One of the reasons that so many governments, organizations, and corporations are exploring blockchain technology is because it can truly improve efficiency in more than one way. For example, blockchain can enable instant payments, when they might normally take days or even longer through other means. Another way that blockchain can improve many different organizations is because of how transparent that it can be. This, in turn, can make it so that governments can save massive amounts of money because it can help to reduce corruption. This is a point that Overstock CEO Patrick Byrne has recently made. Patrick Bryne is a well-known pioneer with regards to the E-commerce space, and the CEO of Overstock.com. 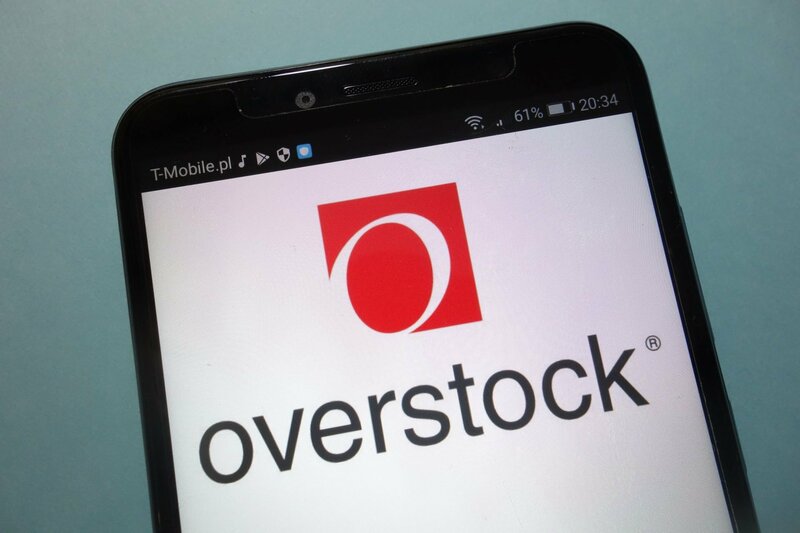 The concept of Overstock.com was to sell merchandise and products at a discount. The timing for Overstock was exceptional, considering that the company was launched around the time that the dot-com bubble popped, so Overstock was able to help liquidate the inventories of some of the dot-com companies that collapsed. Byrne made headlines in 2014, as Overstock.com was the first major retailer to accept Bitcoin. 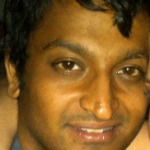 Byrne has also since become a leading cryptocurrency influencer. The company has also recently pivoted from the retail sector to the cryptocurrency sector, launching a security trading platform recently. Venezuela's P2P Bitcoin market does 157x the volume of their largest stock exchange. Venezuela's top stock exchange did $8,117 of trading volume on Friday. Not a typo. 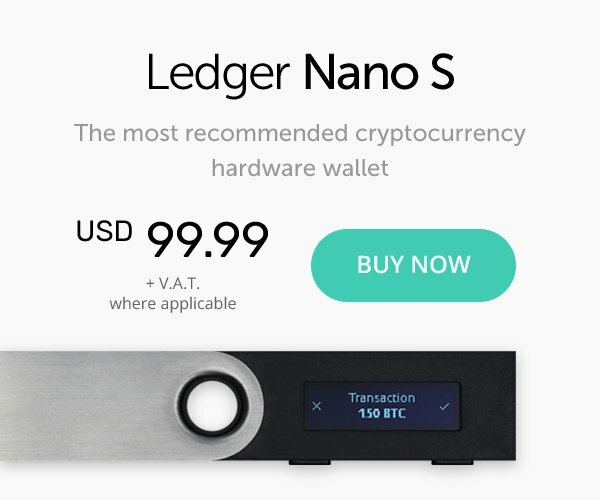 $8,117 USD.